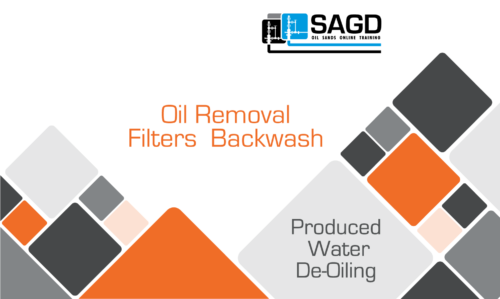 The purpose of an ORF Backwash is to regenerate the ORF Filter bed by washing trapped oil and solids from the Filter media. State the purpose of an ORF Backwash, Describe the various options used for determining when a Filter Backwash is required, And, Describe the basic steps involved in a Backwash, specifying the flows and actions involved in each step. 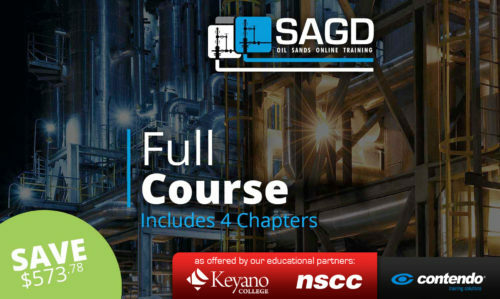 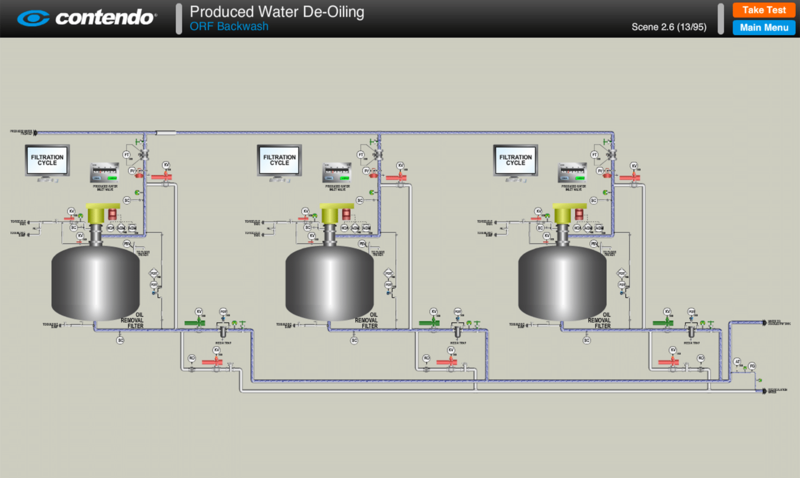 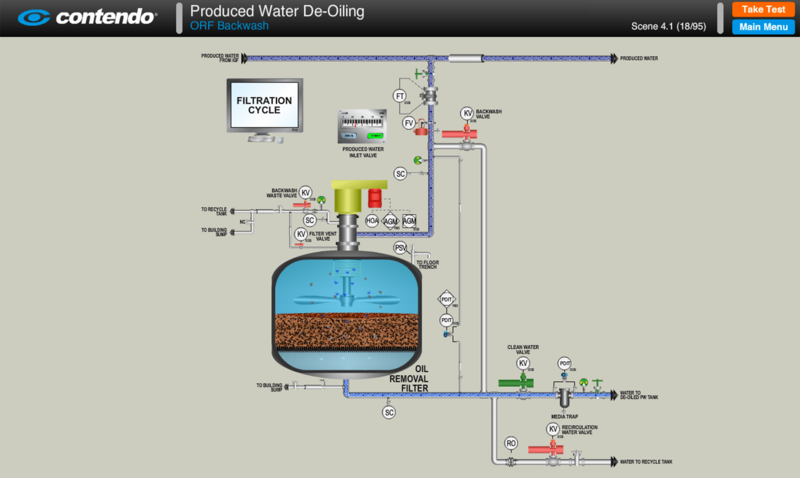 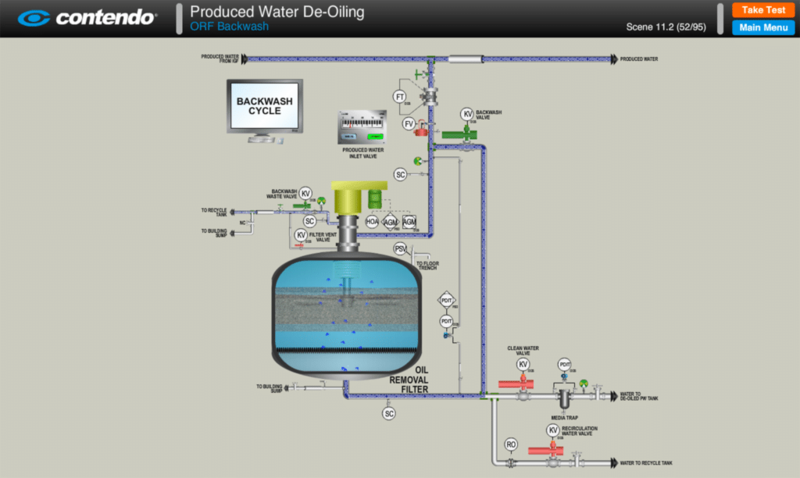 Oil Removal Filters (ORF) Backwash: SAGD Oil Sands Online Training is part of the Produced Water De-Oiling chapter of the SAGD Oil Sands Online Training Course.